Buy New Condition and 380v/220v Voltage garlic peeling machine - Jinan Joysun Machinery Co., Ltd.
1. This kind garlic peeler is a dry peeling machine of high value (garlic is not going through water washing). 2. The machine adopted the international advanced air compressing technique to peel off naturally, which can guarantee the quality of garlic clove and the highest garlic peeling rate. 3. 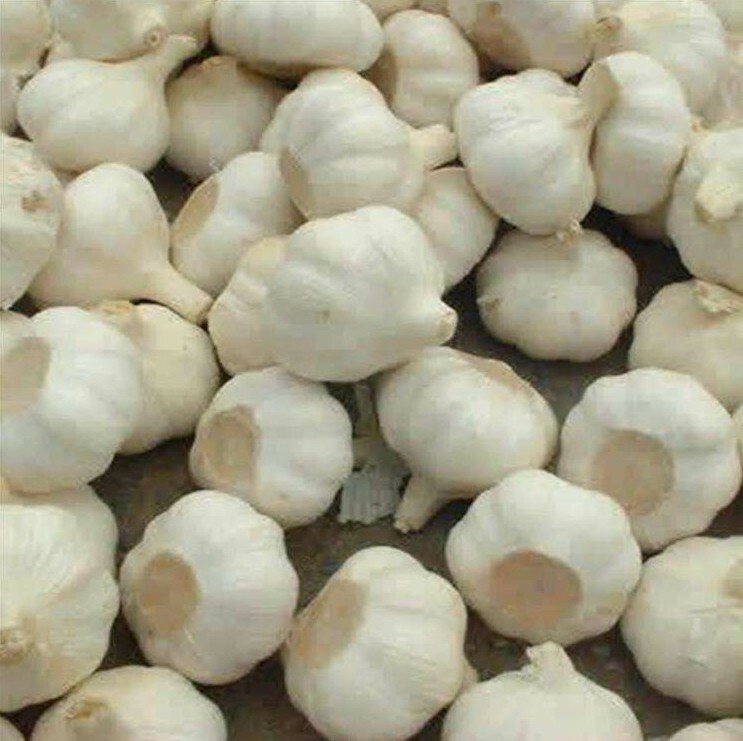 During the processing, garlic clove is without machine colliding and squeezing,so surface of the garlic clove can not be damaged. 4. The machine is widely used in all kinds of food processing factory, restaurants,hotel and other catering units. 1. The machine has the function of automatic peeling,low malfunction rate,and easy to be maintained and cleaned. 2. The garlic’s skin can be peeled off naturally without damage to the cloves. 3. Sauce production line for mango sauce, strawberry sauce, cranberry sauce, canned hawthorn sauce etc. 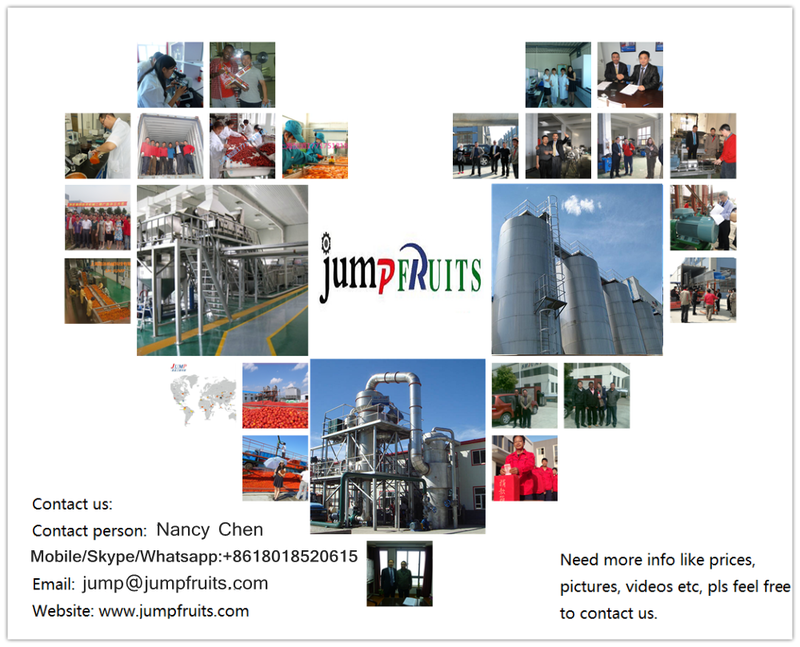 We grasped proficient technology and advanced biological enzyme technology, successfully applied in more than 120 domestic and foreign jam &juice production lines and we has helped client gain excellent products and good economic benefits. 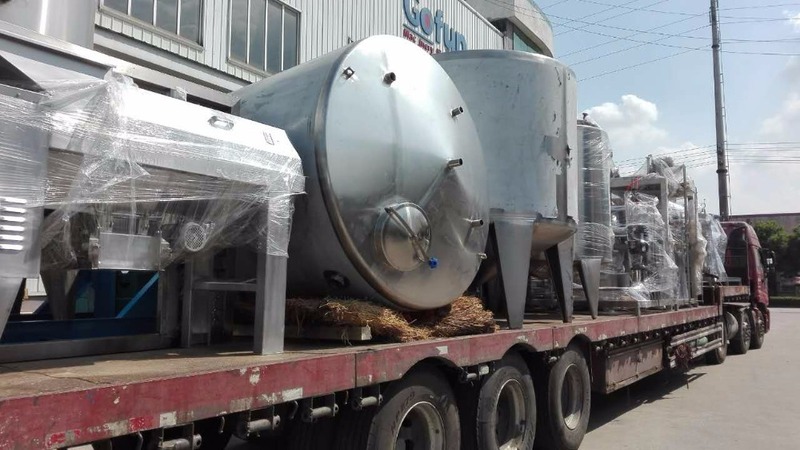 No need worry if you know little about how to carry out the plant in your country.We not only offer the equipments to you,but also provide one-stop service, from your warehouse designing (water, electricity ,steam) , worker training, machine installation and debugging, life-long after-sale service etc. As a first step and prior to project implementation, we will provide to you profoundly experienced and highly competent consulting services. Based on an extensive and thorough analysis of your actual situation and requirements we will develop your customized solution(s). In our understanding, customer-focused consultation means that all steps planned – from the initial conception phase to the final phase of implementation – will be conducted in a transparent and comprehensible manner. Our specialists in the fields of mechatronics, control engineering, programming, and software development closely cooperate in the development phase. With the support of professional development tools , these jointly developed conceptions will then be translated into design and work plans. In the production phase, our experienced engineers will implement our innovative ideas in turn-key plants. The close coordination between our project managers and our assembly teams ensures efficient and high-quality production results. After the successful completion of the test phase, the plant will be handed over to you. In order to reduce any interference with associated production areas and processes to a minimum, and to guarantee a smooth set-up, the installation of your plant will be conducted by the engineers and service technicians who have been assigned to and accompanied the individual project development and production stages. Our experienced staff will ensure that all required interfaces work, and your plant will be successfully put into operation. Stable wooden package protects machine from strike and damage. Wound plastic film keeps machine out of damp and corrosion. Fumigation-free package helps the smooth customs clearance. The big size machine will be fixed in container without package.